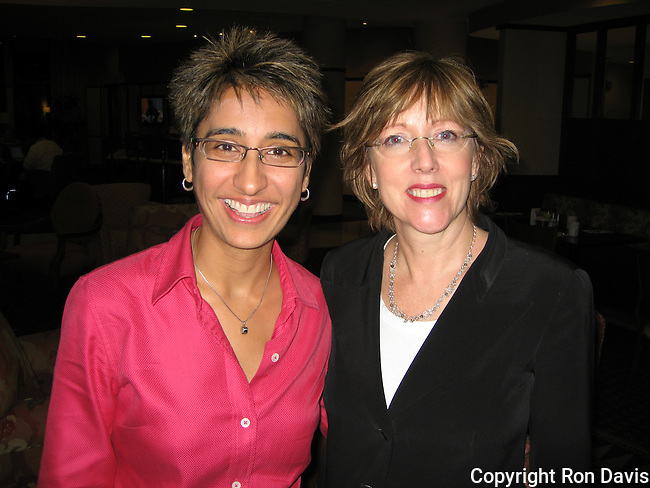 Irshad Manji is a Canadian author, journalist and an advocate of a "reform and progressive" interpretation of Islam. She is the director of the Moral Courage Project at the Robert F. Wagner Graduate School of Public Service at New York University, which aims to teach young leaders to "challenge political correctness, intellectual conformity and self-censorship." She is also founder and president of Project Ijtihad, a charitable organization promoting a "tradition of critical thinking, debate and dissent" in Islam, among a "network of reform-minded Muslims and non-Muslim allies." all images © Ron Davis |contact |All Rights Reserved.